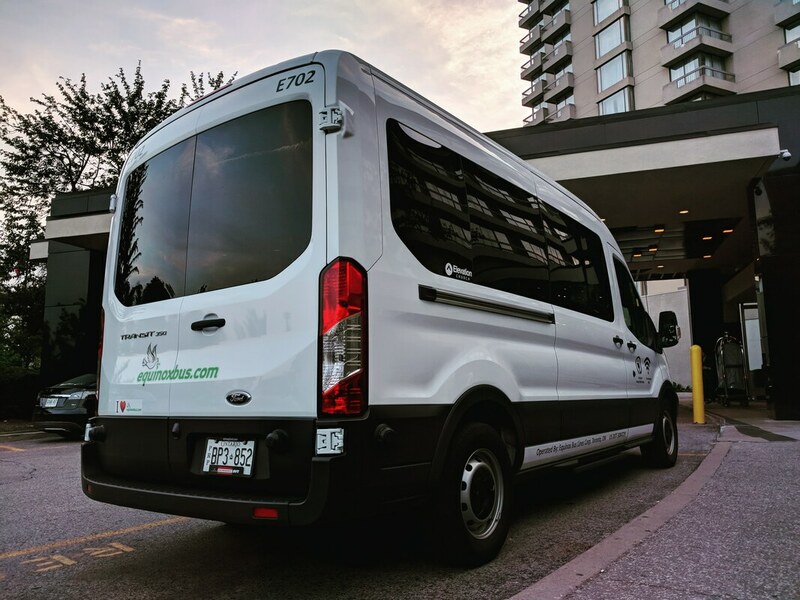 Washington DC Latitude Tour - equinoxbus.com - equinoxbus.com - Charter Bus & Sightseeing Tour Operator serving the Greater Toronto Area, Hamilton, Ottawa, Niagara Falls, London, Stratford, Kitchener-Waterloo, Guelph, Brantford, Burlington, Oakville, Cobourg, Belleville, Napanee and Buffalo, NY! 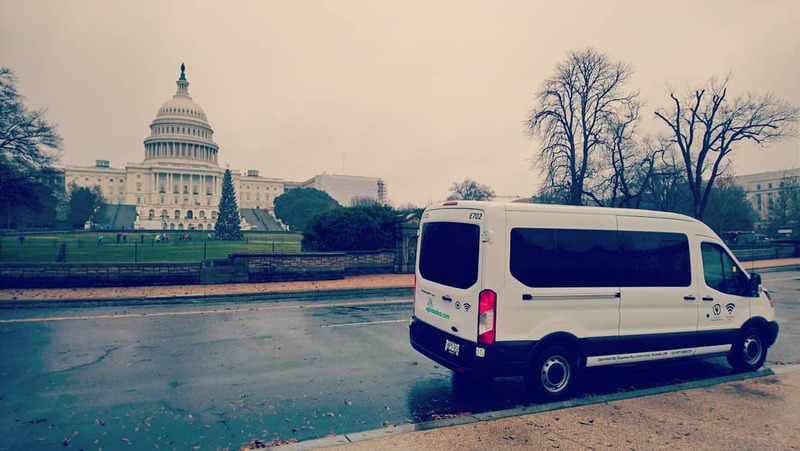 3 Days Washington DC Latitude Tour! 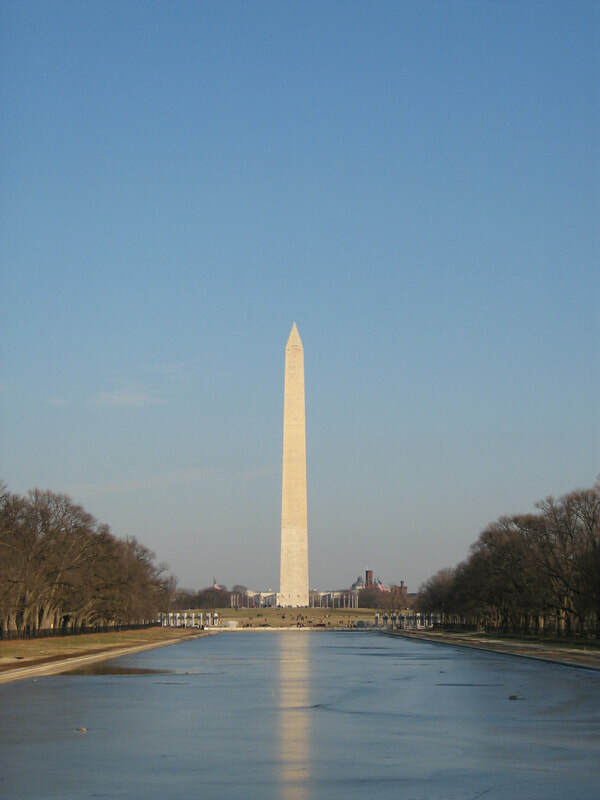 Create long weekend getaways to DC! This Budget friendly Tour allows you to book your own accommodation and plan your own Tour! With our little help, the admission to The Observation Deck is included! Also included is the admission to Turkey Hill Experience for the Ice Cream lovers! We also stop at Hershey's Chocolate World for the Chocolate lovers and Hagerstown Premium Outlets! Start the morning with your friends to Washington DC! As we make the long trek towards DC, our first stop is Hagerstown Premium Outlets where you can find great bargain deals on brand name clothing & accessories! We end the first day at Union Station in the heart of Washington DC! Union Station offers convenient connection to the WMATA Metro to make your way to your pre-booked accommodation! The next morning is on your own with your own planned Tour! Washington DC offers complimentary admission to the Smithsonian Museums and even the US Capitol offers complimentary Guided Tour! At some point we will meet up at The Observatory Deck to enjoy the inclusive admission which is right across Rosslyn Metro Station! Enjoy DC on your own at your own Schedule! The next morning on this last day of the trip we meet up at Union Station and depart to York, PA to enjoy Turkey Hill Experience and to learn how Ice Cream is made! Ice Cream lovers of all ages will enjoy this stop! We then proceed to Hershey, PA at the Hershey's Chocolate World! Hershey's Chocolate World offers a free self guided tour to understand how chocolate is made! This is the stop for those chocolate lovers of all ages! As we proceed back to Toronto, we then make one final stop at Duty Free in Niagara Falls, NY and then end our trip in Toronto! Includes: Return Fare, admissions to The Observatory Deck and Turkey Hill Experience, stops at Hagerstown Premium Outlets and Hershey's Chocolate World for a free Tour! Not Included: Hotel/Airbnb Accommodation, Meals and Destination City Shuttle. Available Departure Date: Saturday April 13, Friday April 19 for Good Friday/Easter Long Weekend, Saturday April 27 and Saturday May 11 for Mother's Day Weekend! Cancellation will result in a 50% refund. Equinox Bus Lines reserves the right to cancel Trips due to inclement weather and there will be no penalty on refunds or if you wish to re-book your Tour for another day with the exception for booking costs.